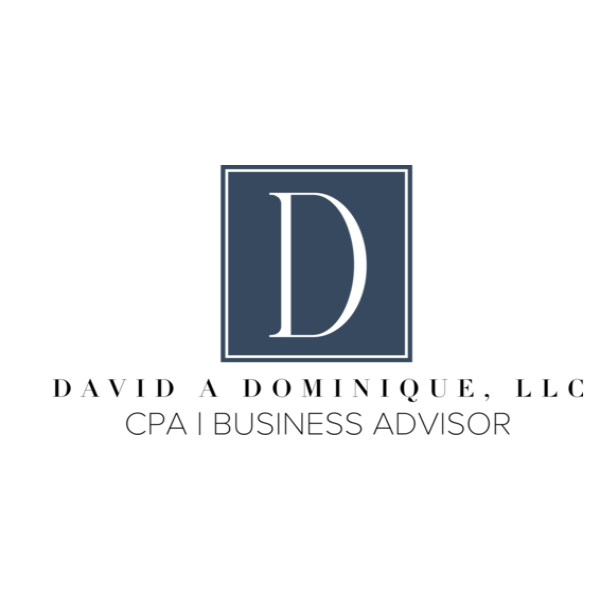 David A Dominique LLC is a Denham Springs CPA and business advisory firm. 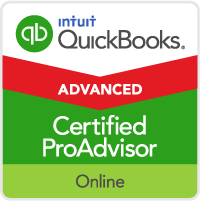 We help our clients address accounting, tax, and legal challenges. Our Denham Springs CPA Firm helps businesses improve financial reporting and make better use of their accounting information. Our Denham Springs CPA firm is provides financial statement audit, review, and preparation services for businesses and non-profit organizations. 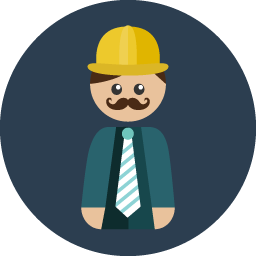 Our Denham Springs CPA firm helps small businesses and individuals address tax challenges. 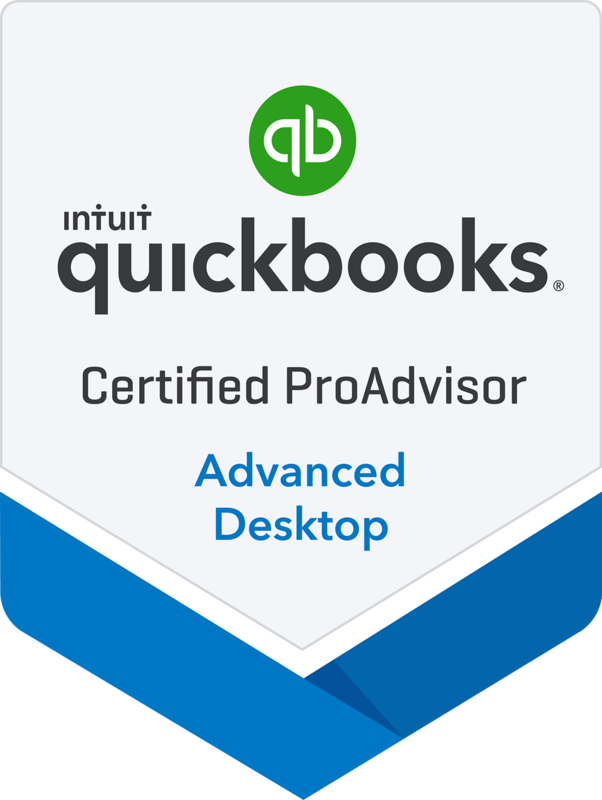 Interested in Discounted Accounting Software?